Enjoy the top 7 famous quotes, sayings and quotations by Claude Rains. 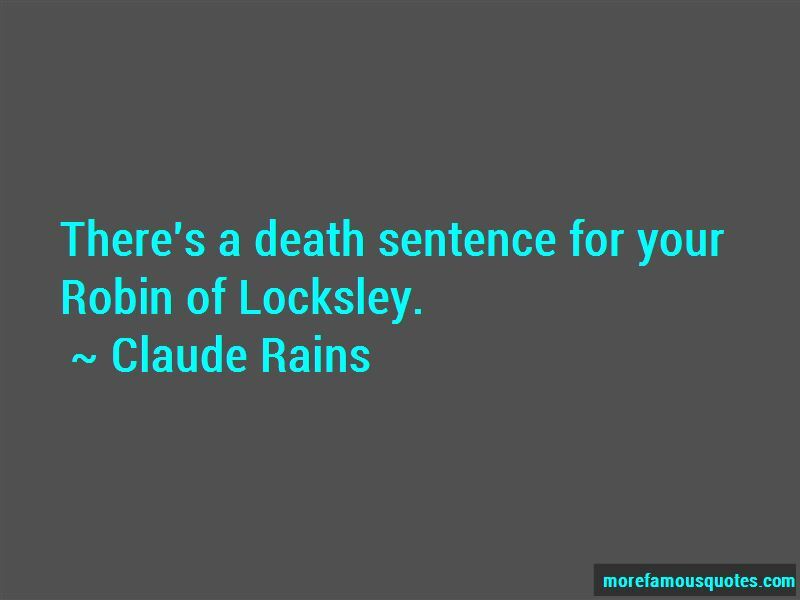 There's a death sentence for your Robin of Locksley. 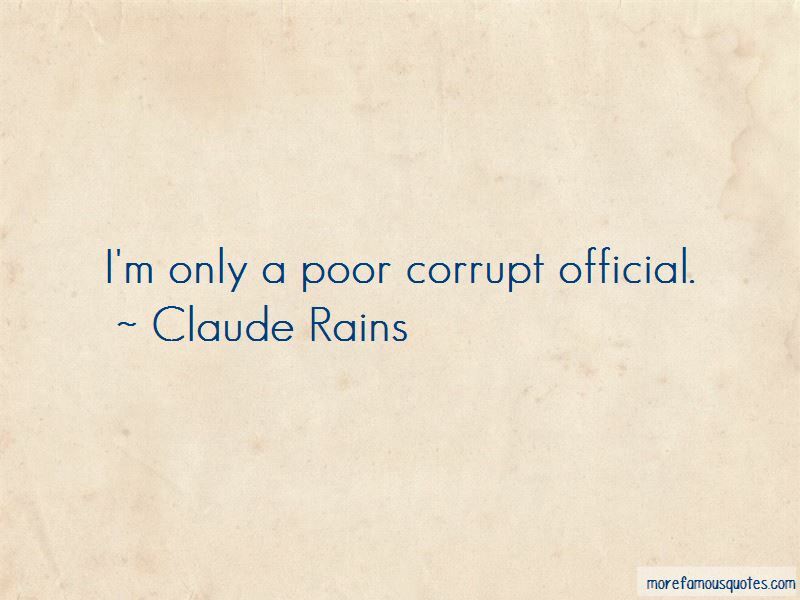 Want to see more pictures of Claude Rains quotes? 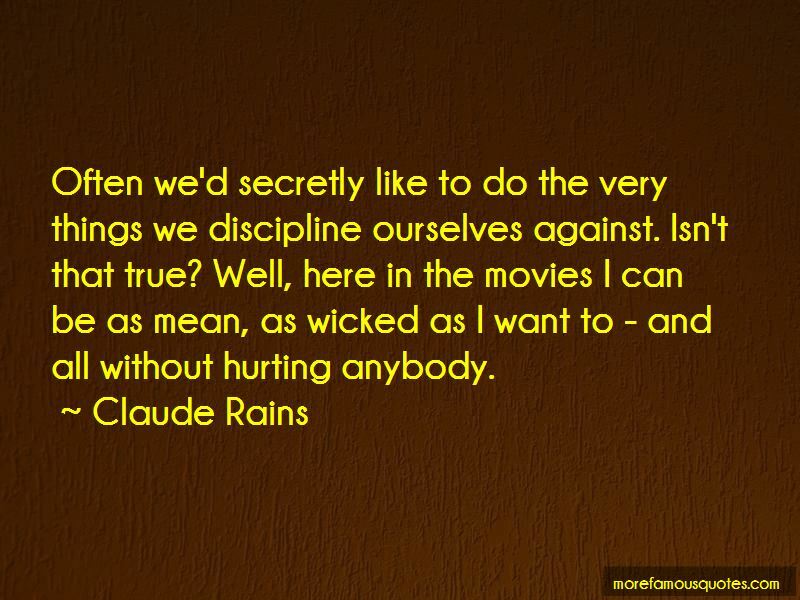 Click on image of Claude Rains quotes to view full size. “In appearance the locusts were like horses equipped for battle. On their heads were what looked like crowns of gold; their faces were” — Anonymous.